If you are looking for a new home in the vibrant city of San Antonio, look no further than Talise de Culebra. 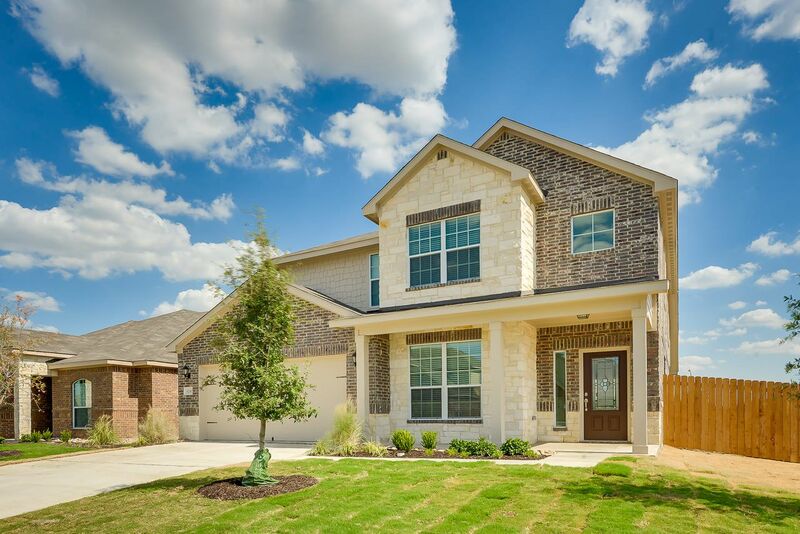 LGI Homes’ Talise de Culebra community gives you the best of two worlds: the fun and excitement of San Antonio’s best dining, shopping and entertainment, and the comfort and convenience of beautiful new homes in a spectacular new community. Even more exciting, new homes at Talise de Culebra are now available! This new, master-planned community is just a short drive from Lackland Air Force Base, Sea World, Med Center and the Toyota manufacturing center. Talise de Culebra offers residents a sparkling new neighborhood that has been designed especially for today’s busy and active lifestyles. Family-style recreation is just one example of the attention spent on the needs of residents, with an amenity center, community pool, children's playground and endless walking trails throughout the rolling hills of San Antonio.